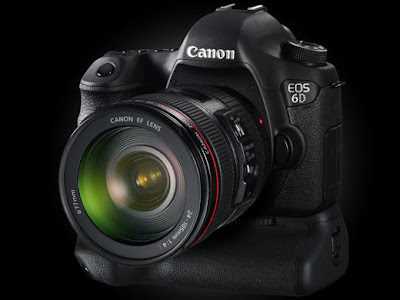 The eagerly awaited Canon EOS-6D is finally here and if you have your pre-order in, your camera store should be shipping your order by now. For those who want to buy one on the Internet right away, beware of really good deals and make sure they really have the camera in instead of just taking your order and adding it to a queue. The Instruction Manuals for the EOS-6D are also here. Click here for the basic manual and for the entire manual. Alternatively, click here if you want a pocket guide and a basic WiFi / GPS guide or the full Instruction Manual. Have fun perusing these material and decide if you want to get the camera for yourself.